While mining plays a vital role in securing and decentralizing crypto networks, it is too often reserved for technologically proficient individuals and large businesses in the crypto ecosystem. Coinmine aims to change that. The company is building a plug-and-play mining device, Coinmine One, enabling anyone to mine a host of cryptocurrencies from the comfort of their homes and or offices. The device “provides a new level of accessibility into an otherwise confusing activity, and makes crypto easy for everyone,” says CoinMine. 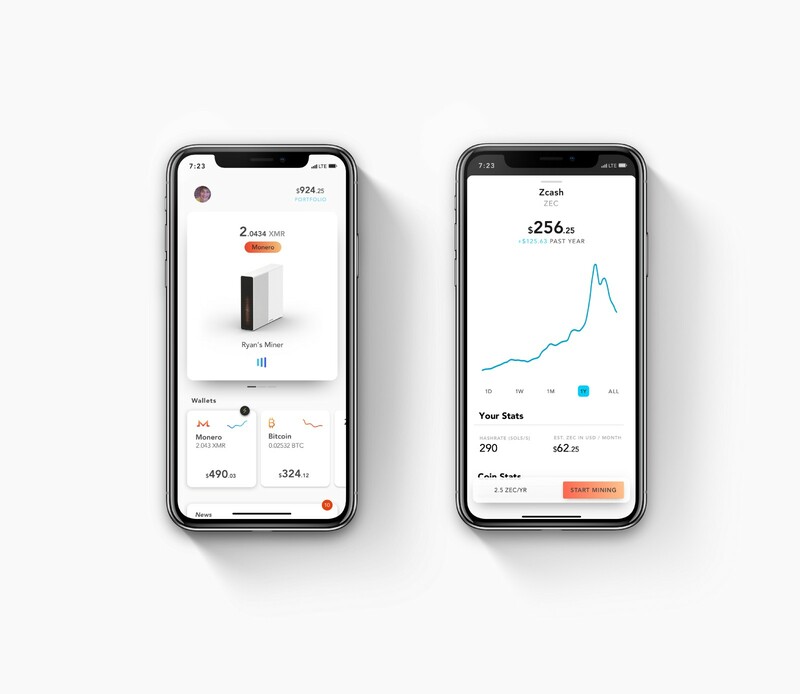 The firm announced Wednesday a fundraising round of $2 million, including big investors like Coinbase, Arrington Capital, Brian Norgard, Anthony Pompliano, and Balaji Srinivasan.